Brilliant Earth claims to have a commitment to ethical and eco-friendly jewelry, but is their marketing spin real or is it a lot of hot air? I find out in our review of Brilliant Earth. We can’t fault Brilliant Earth’s marketing claims to the diamond industry. As laid out in their “Our Mission” page, not only do they claim to make their jewelry as beautiful as others on the market, but they also claim to do so in an ethical, eco-friendly, and sustainable way. They claim to use socially responsible practices, provide education on environmental issues, and promote growth by donating 5% of all profits to communities around the world who have suffered from bad diamond sourcing practices. That said, their commitment to ethical jewelry is moving, every reputable jeweler buys diamonds from companies that adhere to the Kimberly Process – conflict diamonds don’t exist in established western markets so this isn’t a unique selling point, in fact they are no more socially conscious than other diamond companies. For example Whiteflash run several social responsibility programs and Blue Nile also promote Ethical Diamond Sourcing and Responsible Mining. 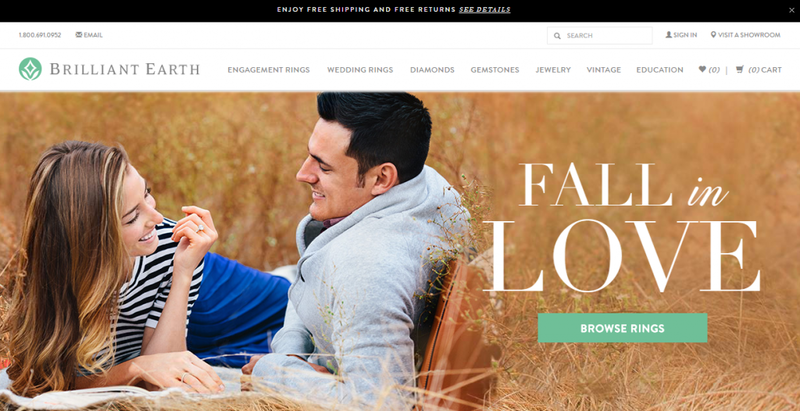 Brilliant Earth was founded in 2005 by Beth Gerstein and Eric Grossberg as they couldn’t find their own ethically-sourced diamond engagement ring in 2003. After doing some research, they found that there was a gap in the market for products like this. Brilliant Earth does boast some levels of exclusivity. They source their diamonds from a number of mines around the world, with two of these being exclusively from the Diavik and Ekati mines in Canada. However, the majority of their diamonds can be found on other retailer’s websites much like Blue Nile – however Blue Nile has a much larger selection of diamonds and settings to choose from. If you’re looking for the highest quality diamonds however, I would recommend Whiteflash and their A Cut Above diamonds. They also have light performance and diagnostic images including HD videos, ASET maps, ideal scopes, hearts images and 360 HD Video. James Allen is also worth considering with their True Hearts diamonds they also have 360 HD videos of their diamonds. Brilliant Earth does offer a custom design option, although we have found that it isn’t as strong an offering compared to the likes of James Allen or Whiteflash. That being said, it is a slick and smooth offering which is easy for any user to follow. It easily allows you to choose the setting and diamond of your ring, with multiple options for setting & design style, cut, precious metal, carat, shape, and price limit. The high level of options available makes this a useful service for anyone looking to custom build their own perfect diamond ring. The Brilliant Earth website is nice but is mostly similar to other diamond sellers on the web. There is nothing that makes it truly stand out purely as a website offering. However, everything is clearly laid out, and it is more than easy to navigate. They have a brilliant “education” section, which gives information on everything from who they are, to their mission, to conflicts over the world, and a handy diamond choosing guide, as well as other guides. All-in-all, Brilliant Earth offer a good process when using the website. Unfortunately, due to Brilliant Earth’s lack of light performance and diagnostic images – ASET maps, ideal scopes, HD Vidoes and hearts images it’s extremely difficult to compare their diamonds with those from other stores. This is a huge let down for Brilliant Earth. In short, you can expect to pay more for diamonds which are of a similar quality but much cheaper elsewhere. Brilliant Earth’s premium price comes from their eco-friendly approach to their diamonds, however as we’ve discussed earlier that doesn’t really set them apart. The imagery throughout the website is nice, clean, and slick. It adds to a smooth and streamlined approach that Brilliant Earth offer. However, what really lets the website down is that they have no images of the actual diamonds themselves (at the time of writing this). While the website experience itself is smooth enough, we’re a diamond reviewer, and not being able to physically view the diamonds that we are about to buy really takes away from Brilliant Earth’s experience. They also have a very limited amount of ASET maps, HD Videos and ideal scopes, and in this respect, the Brilliant Earth offering simply doesn’t compare to others such as Whiteflash or James Allen. 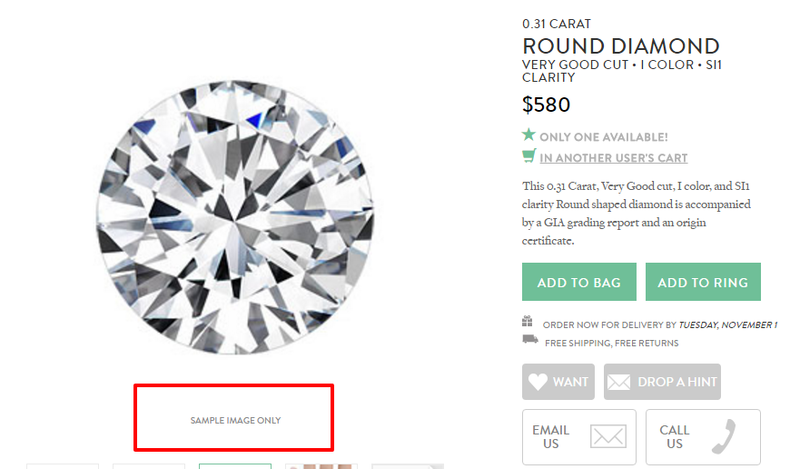 Diamond imaging is extremely important, and while each and every diamond is unique, they aren’t all equal. This is why it’s crucial to be able to view light performance and diagnostic images of the diamonds that you are about to purchase. The importance of testing the light performance of your diamond is something that we have previously covered. Overall, the shopping experience with Brilliant Earth is a good and smooth one with secure payments. With multiple options, it is easy to quickly whittle down the diamonds on offer to find the one that perfectly matches your requirements. You can add the diamond of your choice to either your shopping bag or to a ring of your choice, or even save to a wish list for later. You don’t need an account to purchase the diamonds, which other sites force you to do, making it quick and easy to purchase your desired product. Finally, you can have the item shipped to your address, free if you are in the US, Canada, or Australia, or you can pick it up at a nearby showroom. Brilliant Earth has a wide range of diamonds on offer, with ten different styles, multiple carats, cuts, and colors. Their diamonds come from multiple sources, including Canada, Botswana, and Russia, among others. Overall, this leads to a good choice of ethically sourced diamonds for your selection however if you’re looking for a larger selection of generic diamonds I would recommend Blue Nile. However if you’re looking for precision cut Hearts and Arrows Diamonds then try Whiteflash and their A Cut Above line. Brilliant Earth has a fairly standard returns policy, with free 30 day returns and resizes. This goes some way in helping to make up for their lack of diamond images as you can return the diamond free of charge. However, this still doesn’t solve the issue of buyers knowing what they are getting at the time of purchase. They do, however, cover both ways of packaging and posting costs in the US, Canada, and Australia. They also offer two types of lifetime guarantees, with one allowing for a diamond upgrade and the other covering any manufacturing defects. Brilliant Earth lack the most important things for the customer, such as viewing images of the products and the pricing of the diamonds themselves which take away from the experience of Brilliant Earth. Without light performance and diagnostic images Brilliant Earth’s offering is lackluster compared to other websites. And while I like their offering and commitment to conflict free diamonds this is not a unique proposition. Whiteflash particularly make a huge effort to positively impact the diamond industry and communities as well. 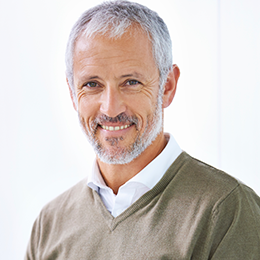 Here you can find out more about Whiteflash’s Social Responsibility Programs. I don’t have a choice other than to recommend choosing a diamond supplier such as James Allen, Whiteflash, or Blue Nile.